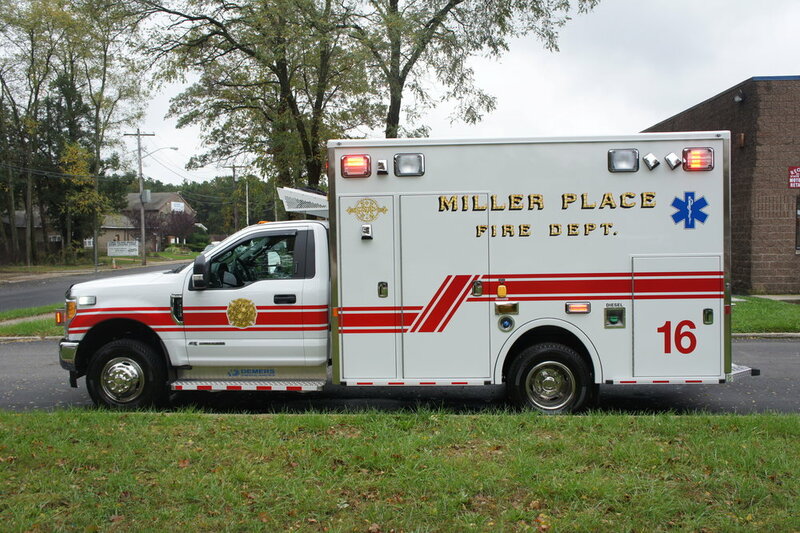 Miller Place Fire Department has just taken delivery of their brand new Demers MXP-150 ambulance! 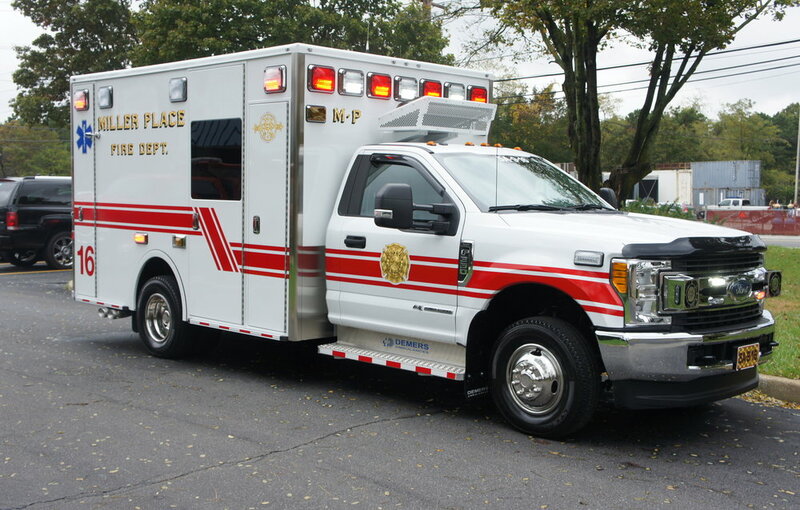 This ambulance is ready for years of service. 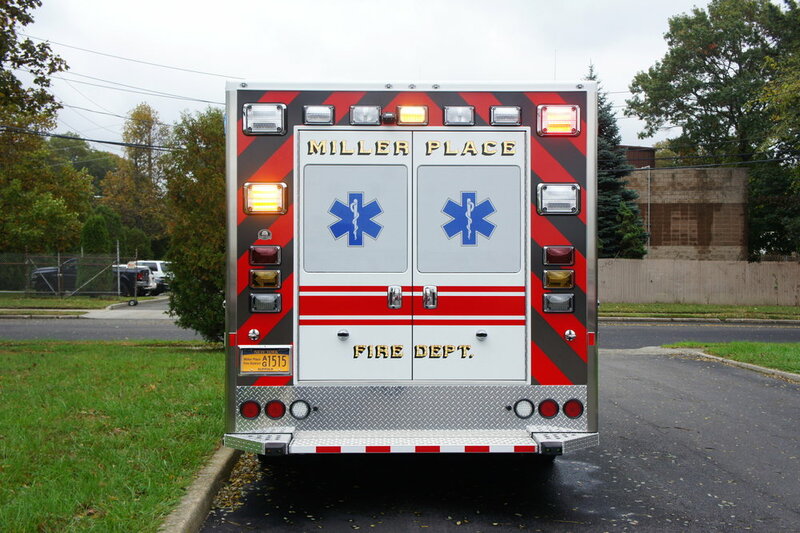 Congrats Miller Place!